Harriet Waite was born on June 6, 1802 in Portland, Cumberland County, Maine. Harriet married Oliver Hale Jr., son of Oliver Hale and Eunice Fletcher, on October 29, 1832 in Waterford, Oxford County, Maine. Harriet died on August 30, 1853 in Waterford, Oxford County, Maine, at age 51. She was buried after August 30, 1853 in Elm Vale Cemetery, Waterford, Oxford County, Maine. Vital Records of Marblehead, Massachusetts to the end of the year 1849, Salem, Mass. : The Essex Institute, (1903) , Vol. 2, p. 566. Seth C. Cary, John Cary, the Plymouth pilgrim, , at https://books.google.com/books?id=oDgcAAAAYAAJ . Boston, Massachusetts: (1911) , p. 130, section 77. 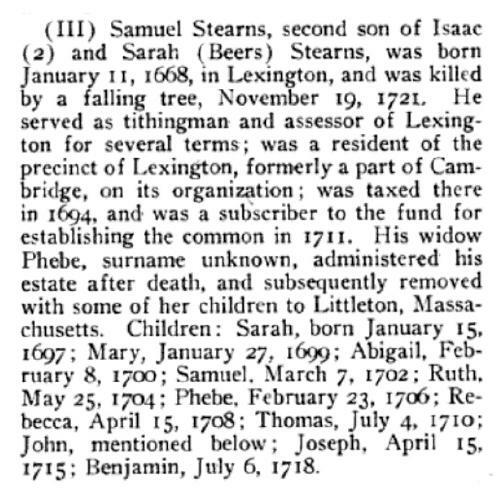 "Maine Vital Records, 1670-1907 ," database with images, FamilySearch (https://familysearch.org/pal:/MM9.3.1/TH-1-17877-28240-67?cc=1803978 : 20 May 2014), Vital records 1892-1907 > Stubbert-Sweet, 1899 > image 3250 of 4626; State Board of Health, Augusta. Columbia Walker was born perhaps about 1826. 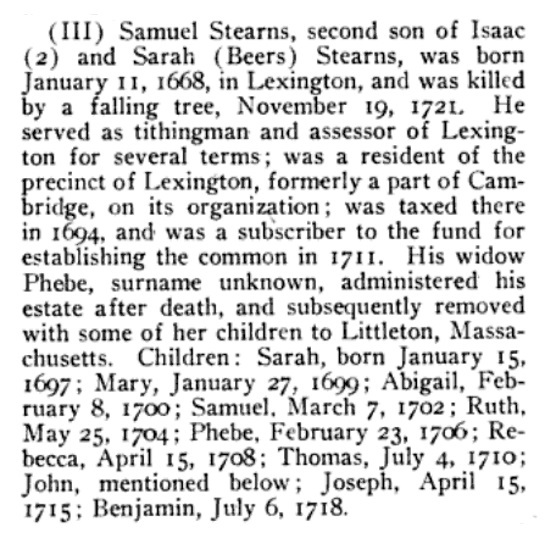 "New Hampshire Birth Records, Early to 1900," database with images, FamilySearch (https://familysearch.org/ark:/61903/1:1:FLPJ-14P : 12 December 2014), Schuyler Walker, 15 May 1811; citing Bow, Merrimack, New Hampshire, United States, Bureau of Vital Records and Health Statistics, Concord; FHL microfilm 1,001,053. 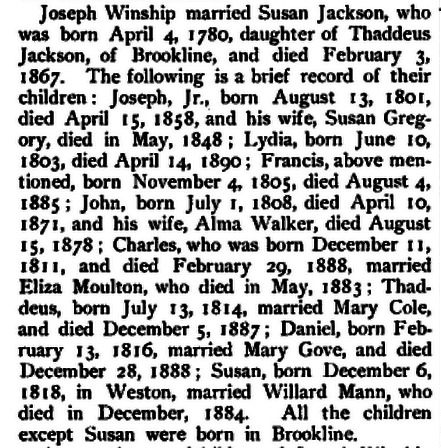 "United States, GenealogyBank Obituaries, 1980-2014," database with images, FamilySearch (https://familysearch.org/ark:/61903/1:1:QVPT-XV56 : 10 September 2016), Edith Adams Walsh in entry for Mr George A Walsh, Maine, United States, 20 Feb 1995; from "Recent Newspaper Obituaries (1977 - Today)," database, GenealogyBank.com (http://www.genealogybank.com : 2014); citing Portland Press Herald, born-digital text.